K-Glass caters for glazing and commercial customers relating to all forms of double glazing repairs, products and services. We specialise in providing a 24 hour reactive and emergency service. Our engineers are fully qualified, highly skilled, and are experts in their fields operating a “right first time” delivery. Your glass can usually be glazed same day or secured and re-glazed the next day. We can supply and fit all types of glass for any type of windows, doors, shop fronts, roofs and conservatories to curtain walling whether uPVC, timber and aluminium construction. 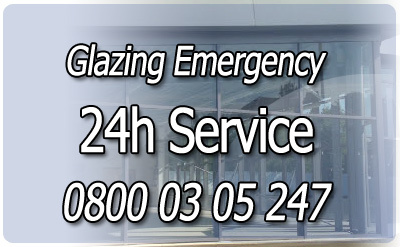 On call 24 hours for your glass and glazing needs incorporating a 24 hour emergency boarding up service to secure your premises.